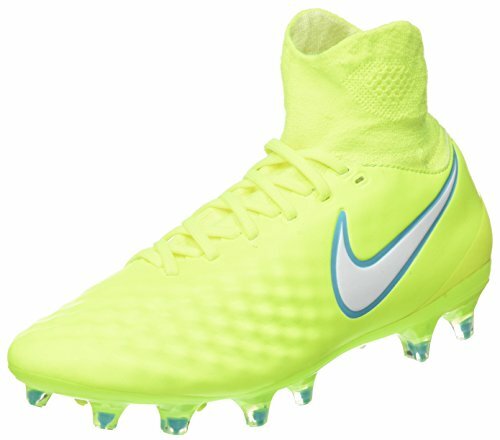 NIKE Women's Magista Orden II FG Volt, Size 8 by NIKE at Atlantic United Soccer. MPN: 844223-717_717. Hurry! Limited time offer. Offer valid only while supplies last.